Last weekend Kevin and I visited the Scottish capital city of Edinburgh (pronounced EDn’-burah). 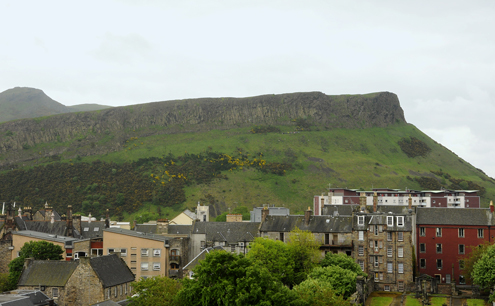 Formed by volcanic activity and by several glacial periods millions of years ago, Edinburgh has the hilly landscape and scenic beauty to prove it. 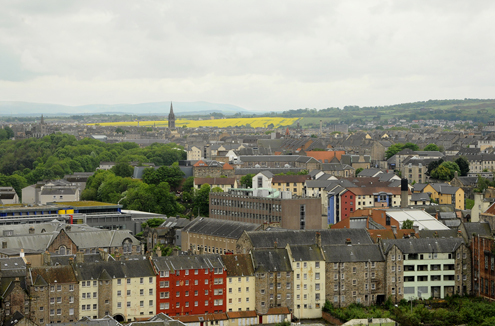 The center of Edinburgh is divided into the Medieval Old Town and the Georgian New Town. The Old Town includes the historic Royal Mile, which runs from Edinburgh Castle at the top to the Palace of Holyroodhouse at the bottom. 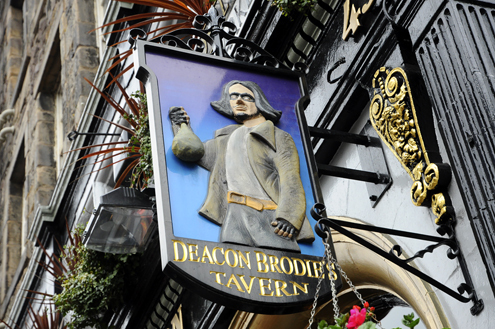 The Royal Mile consists of four different streets (but feels more like one continuous street) filled with shops, restaurants, cafés, and pubs, along with some impressive architecture. 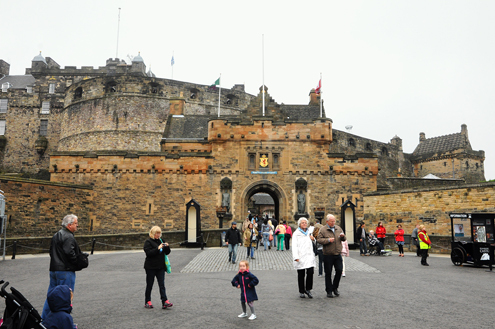 Located on the extinct volcano of Castle Rock, Edinburgh Castle sits high above the city. It has served as a royal residence and a military stronghold over its long history. 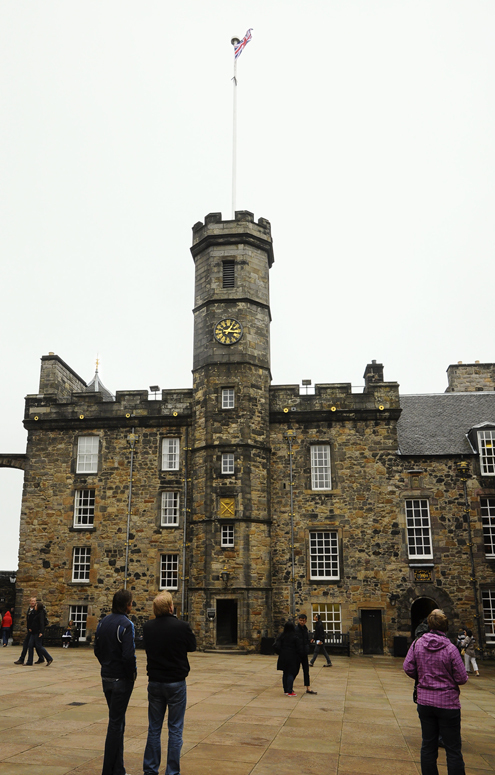 Highlights of the castle include St. Margaret’s Chapel, the Royal Palace, the Scottish Crown Jewels (Honors of Scotland), and the National War Museum. 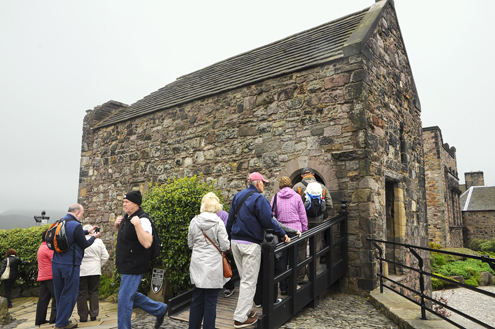 Dedicated to Queen Margaret, St. Margaret’s Chapel is the oldest building in Edinburgh—built in 1130. The Royal Palace was one of the former residences of Scotland’s royalty. 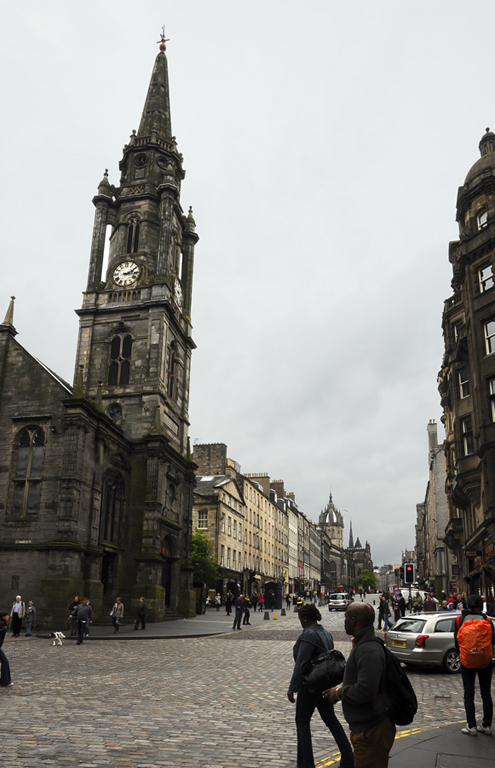 Their other residence in Edinburgh, and the one they preferred, is at the end of the Royal Mile (see below). 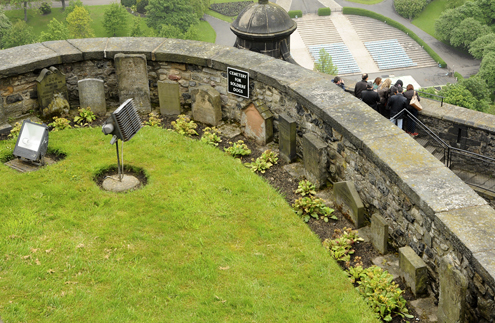 The Soldier’s Dog Cemetery is quite possible the most touching site at the castle. 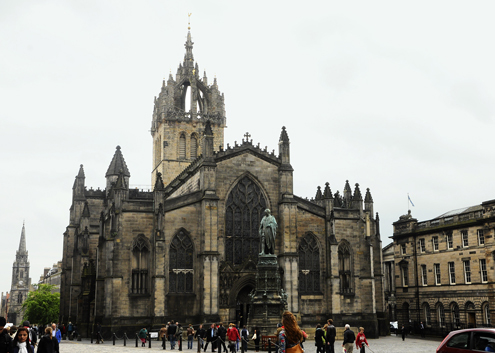 Located on the Royal Mile, St. Giles’ Cathedral, with its unique crown steeple and striking stained-glass windows, is sometimes referred to as the Mother Church of Presbyterianism. It was built in the 14th and 15th centuries but underwent major restorations during the 19th century. 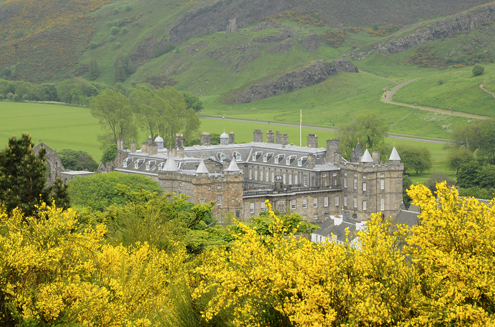 At the end of the Royal Mile lies the Palace of Holyroodhouse. This was the other official residence of Scotland’s royalty before the Act of Union with England in 1707. 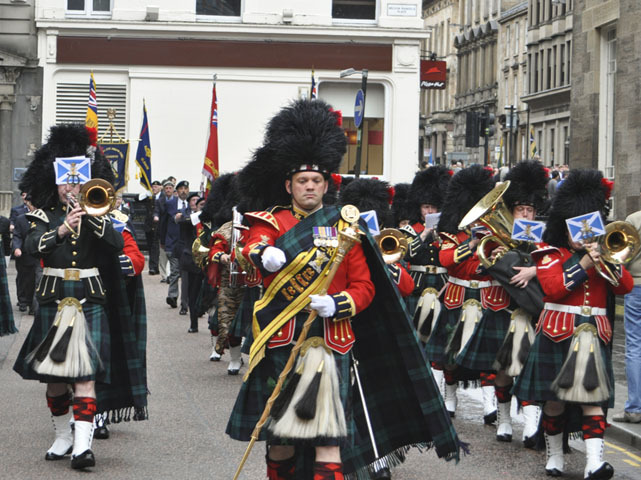 It is now home to the British Monarch, Queen Elizabeth II, when she is in Scotland. 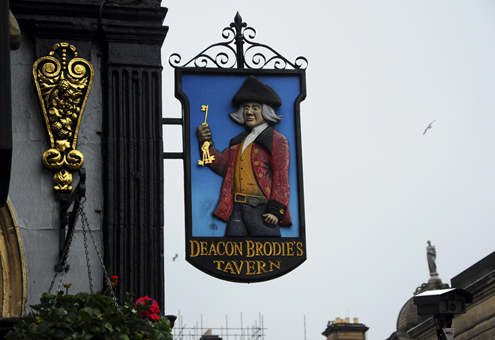 And finally, for a tale of Ye Olde Scotland, visit Deacon Brodie’s Tavern on the Royal Mile. During William Brodie’s time in the mid-to-late 1700s, he was a respected member of Edinburgh society as a successful cabinet-maker. He also served as deacon of the trades guild and was a member of the Town Council. At night, however, Brodie lead a secret life as a burglar. It is said that Brodie’s life was the inspiration behind Robert Louis Stevenson’s book, The Strange Case of Dr. Jekyll and Mr. Hyde. 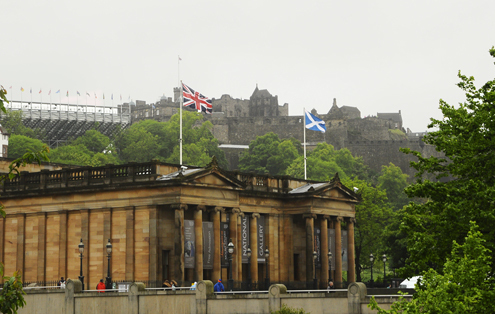 We enjoyed our visit to the beautiful and historic city of Edinburgh immensely… and hope to return. Our long weekend in Scotland began in the Highlands and concluded in the city of Glasgow. 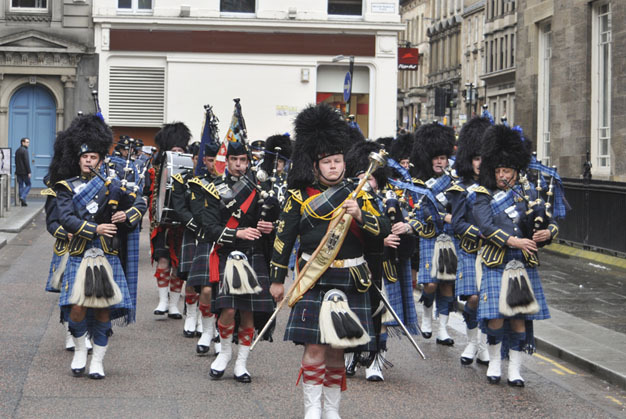 We only spent one quick day in Scotland’s largest city but made the most of it—with lots of kilts and bagpipes too! 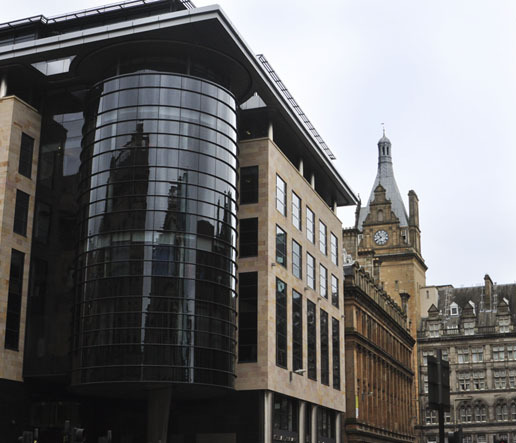 Awarded the UK City of Architecture and Design in 1999, Glasgow is known for its distinct architectural styles from Victorian to Art Nouveau (or “Glasgow style”). 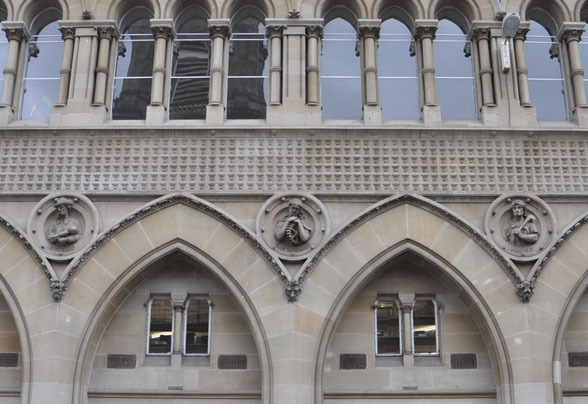 We spent most of the day wandering around admiring the fine workmanship. One of Glasgow’s most famous architects was Charles Rennie Mackintosh (1868-1928) who is celebrated for his contributions to modern architecture and the Art Nouveau movement. 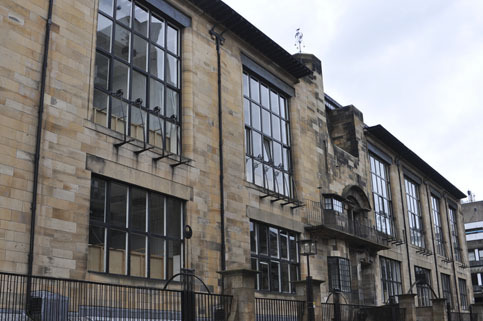 Several of his buildings can be found throughout Glasgow, including his famed Glasgow School of Art which is still a working school. 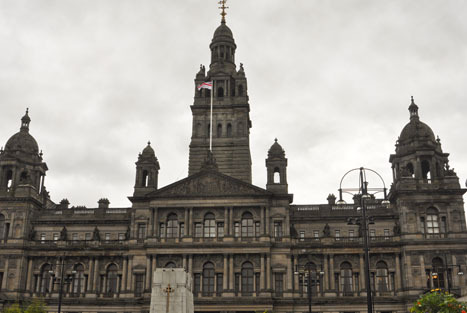 Built in the 1880s, City Chambers is the headquarters of local government. 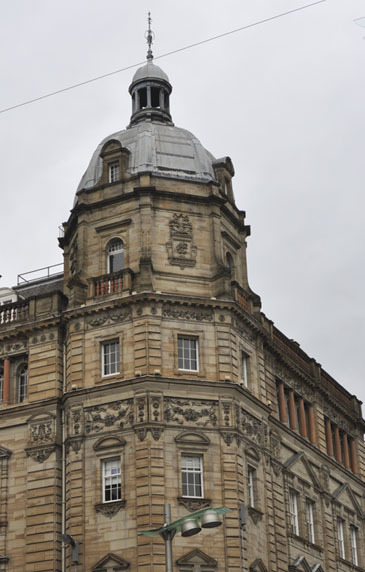 It is located on the east side of George’s Square—Glasgow’s main square. "Building" - "Mining" - "Engineering"
It was Armed Forces Day in Glasgow and we had a front-row spot to view this colorful, Scottish parade. Loved it! It was quick day (and a quick post) but such a great trip. We hope to return to Scotland soon. 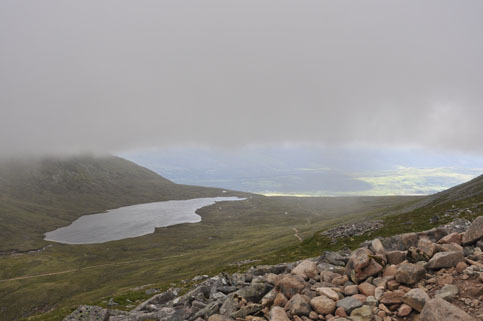 Recently, we ventured to Scotland for a bit of outdoor fun in the Highlands and a quick city stop in Glasgow. It was a jam-packed weekend filled with history, art, a hike, a couple of castles, loads of sheep and a famous monster. 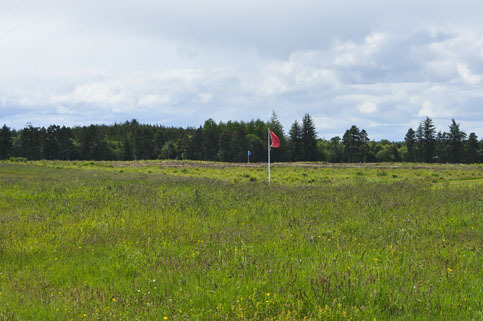 About 5 miles east of Inverness, stands the village of Culloden where the brutal Battle of Colloden took place in 1746. 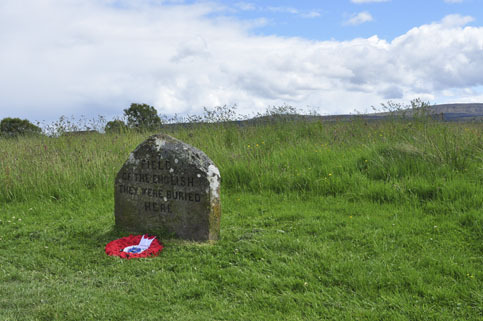 It was a bloody battle that lasted just under one hour between the Jacobite forces of Bonnie Prince Charles and the government troops of William Augustus. 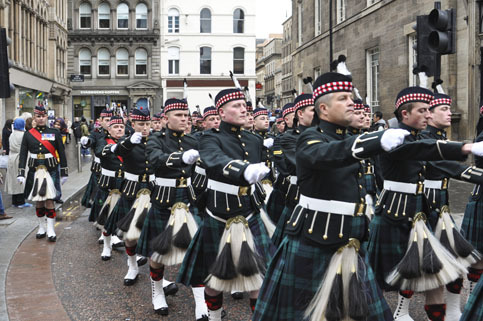 The Jacobite army was determined to restore the House of Stuart to the British throne, but the British army was just as committed to maintain its current Hanover monarch. The Jacobites were outnumbered and suffered severe loses. 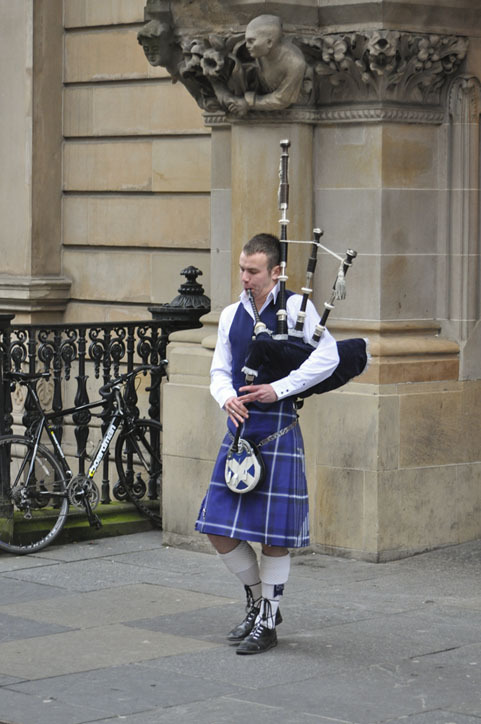 This loss marked the beginning of the end of the Scottish clan system. In Nairn, we paid a visit to Cawdor Castle. The main tower of this castle was built in the 15th century while most of its additions took place in the 17th. 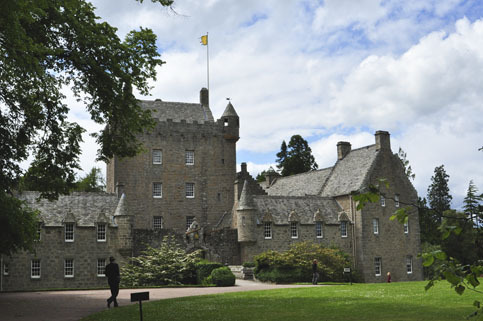 It is still an inhabited castle, although I’m uncertain how often the Countess of Cawdor is actually present. The decor is not as “castle-esque” as one might think. However, the grounds, gardens and the castle itself are aesthetically pleasing. 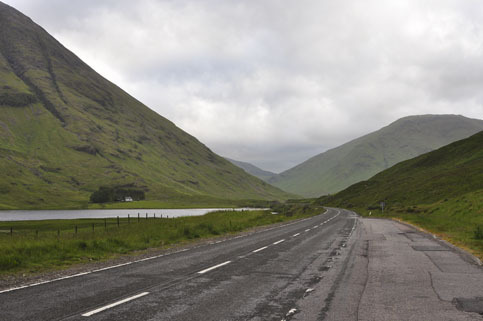 We stopped by the legendary Scottish Loch (lake) hoping to catch a glimpse of its famous monster. 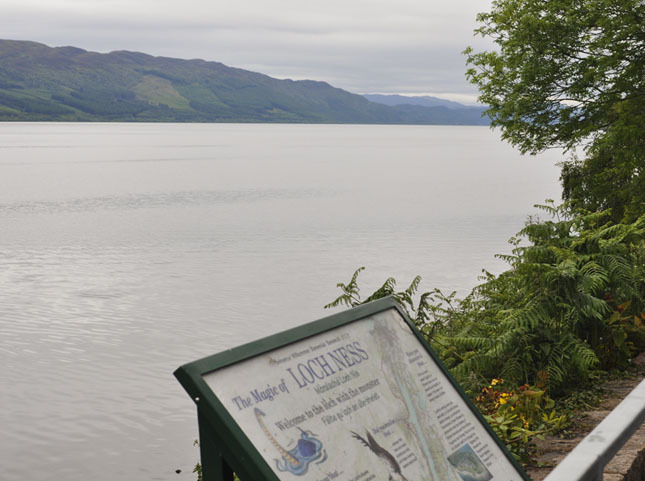 No, good ‘ol Nessie didn’t show herself to us, but she still draws large crowds. 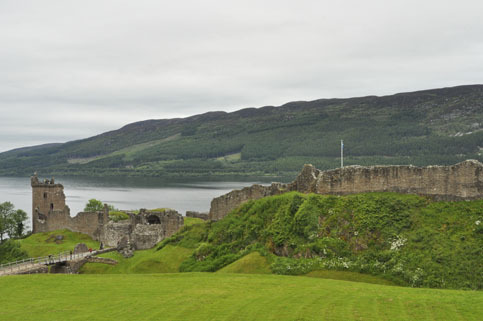 Once a medieval stronghold, Urquhart Castle stands in ruins on the banks of Loch Ness. 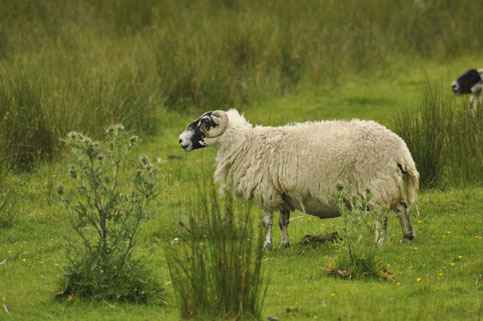 Its conflict-heavy history dates back to the 13th through 17th centuries when it passed back and forth between English and Scottish hands. It was raided and seized several times until it was finally blown up in 1692. It is one of Scotland’s most visited castles. 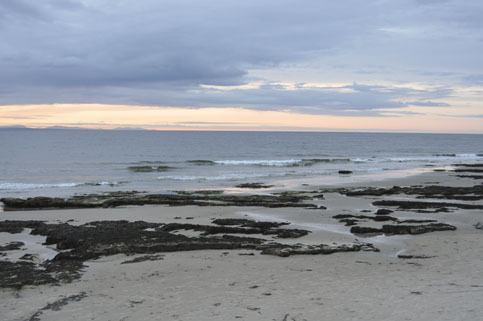 Since the Highlands sit far north of the equator, the summer months boast long hours of daylight. The photo above was taken at 10:10pm. Lovin’ it! 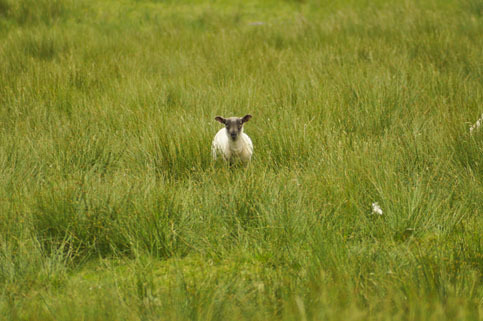 We seem to think the Highlands might have more sheep than people. So cute! 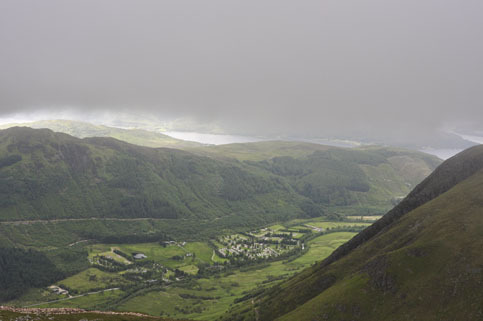 The hike itself is a real beauty—green mountains, steep cliffs and incredible views. It was a moment we will never forget. 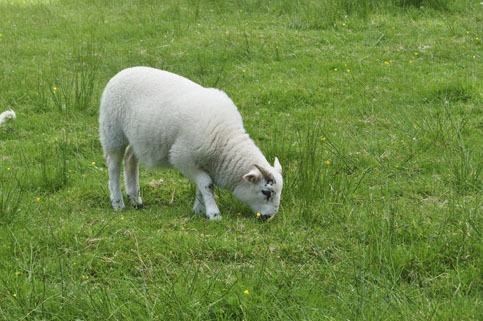 Being surrounded by the glorious scenery of Scotland’s Highlands was a true pleasure. It was a great visit.